Investors expecting big returns from stock markets in 2019 must scale down their expectations, advised Peter Oppenheimer, the chief global equity strategist at Goldman Sachs. The expert’s comments assume significance in the wake of the rebound in stock markets since January after a bitter late quarter in 2018. The gloomy market sentiments of late 2018 changed in the New Year and there is considerable cheer in the market. 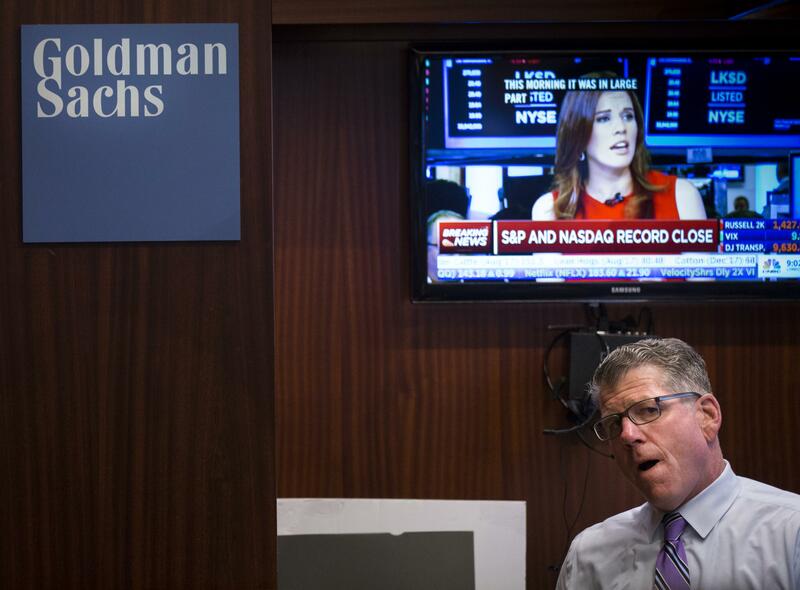 But the Goldman has warned against allowing big expectations to go overboard. Oppenheimer explained the underlying predicament in 2019 despite the signs of a rally. The views are important in the wake of expanding concerns over a global economic slowdown. The U.S.-China trade tensions, Brexit uncertainty, and fears about global growth snowballed at the end of 2018, pushing U.S. stocks to their worst December since the Great Depression. However, the gloomy market sentiments of late 2018 started changing for the better since the beginning of 2019 and pushed up the Dow Jones Industrial Average more than 7 percent. The pan-European Stoxx 600 also climbed more than 6 percent. “We expect pretty weak profit growth across all major regions this year… That's where we get this idea of a sort of skinny and flat market, relatively low returns in a reasonably narrow trading range,” the Goldman Sachs expert added. In January, economists at Goldman Sachs argued that financial markets seemed to have overrated the risk of a global recession. That caused a heavy fall in valuations, Oppenheimer said. The bank had also predicted inflation risks moderating in the first few weeks of 2019, making market participants invest in equities to avoid regrets of having lost potential returns. To a question, he said investors have already seen their stock market gains this year. In the official outlook report to clients, Goldman Sachs said in November 2018 that believed the bull market would continue in 2019, but the trend would get muddier as the year progresses when investors start worrying about a recession in 2020. In the forecast for 2019, Goldman Sachs also warned that the market would face big trouble from China tariffs. “If the full 25 percent tariffs are levied on all imports from China the earnings impact could be significant, potentially eliminating any profit growth next year,” it said. How Has The Stock Market Performed Under Trump?